As a small charity, AWF relies entirely on the generosity of their supporters to continue their fantastic work. You can now support the work of AWF without it costing you a penny extra. Simply by shopping online as you might normally with one of the schemes below you can gift a percentage of every pound you spend online to AWF at no extra cost to you. There are over 4,000 online shops who subscribe including ones you probably use all the time; Waitrose, Argos, Amazon and M&S to name but a few. Signing up is simple and you can also install the Give as you Live toolbar to your internet browser which will notify you when you're using an online store which generates donations. 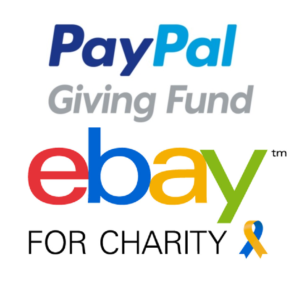 eBay shoppers and PayPal users now have the option to add a small donation to AWF when they are buying online. When you shop at Amazon Smile, Amazon donates. 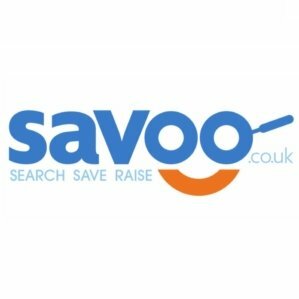 If you’re looking to do some online shopping and want to get a great deal, Savoo has thousands of voucher codes and deals that will help you save money & they will donate to AWF at the same time. Book a table through ChariTable and £1 for every dinner booked will be donated to AWF at no cost to you!